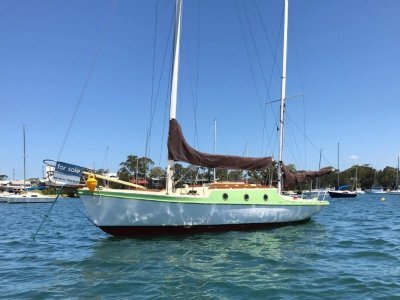 If you are looking for an immaculately maintained day sailer to get the family out on the water this summer look no further! Stepping aboard Aquarius you would be forgiven for doubting her age. She presents like new, while still retaining her classic charm. The interior is brimming with beautifully oiled timber, and her upholstery looks fantastic. Her band new windows let in plenty of light and the folding table is large enough to seat 6 adults comfortably. The cockpit has new cushions and a custom made sliding table that just begs to hold your drinks while you relax and soak up some sun, and with the tiller pushed aside there is plenty of room for 4 adults to lounge in complete comfort, or a few kids to snooze the afternoon away. The Bukh 8hp engine is in amazing condition and has been meticulously maintained by her mechanical engineer owner for the past 16 years. 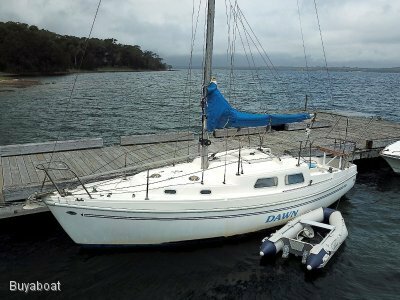 The rigging was completely replaced 4 years ago so will be problem free for many years to come, and the sails are in excellent condition. This boat has been so loved, and it shows at every turn. The bilge is so dry it is dusty! She even comes with customised coffee mugs with her name on them. 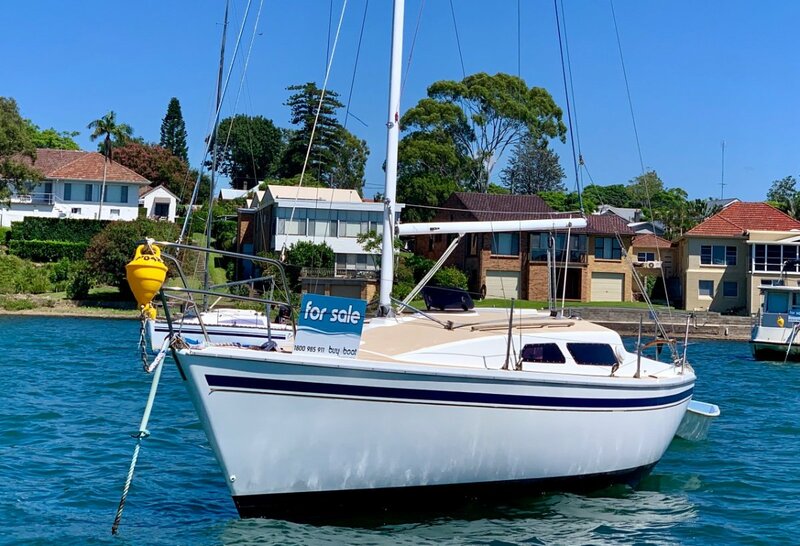 She comes with a mooring in Toronto NSW, the mooring is oversized with a 1.2 ton block rated for a 36' boat, so you can sleep easy knowing she is safe in any weather. The condition of this boat has to be seen to be believed. 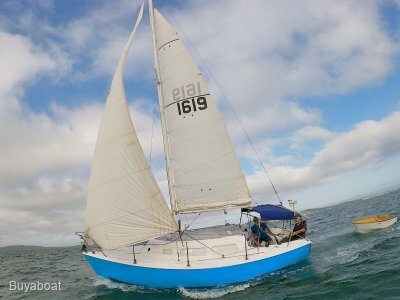 This is truly a boat that you can just step on and go sailing, there is absolutely nothing to be done, the antifoul isn't due for another year, and she was surveyed in 2016 for insurance and received not a single fault, something that is incredibly rare for any boat. Don't miss out on this amazing boat, she really is something special. Boat is rigged for spinnaker with halyard, topping lift, and kite pole, but no spinnaker included. 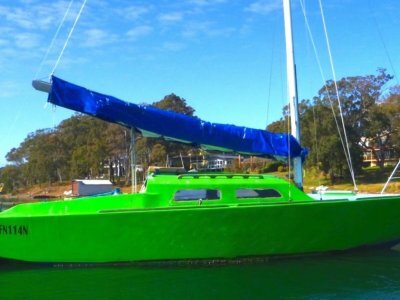 This is an amazing boat to get out sailing on the lake, enter club races, or just cruise the waterway of your choosing with the family. Call Tony on 0424842222 to inspect, you will not be disappointed.